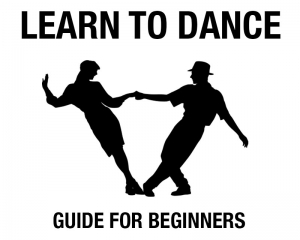 Once you learn to dance you may find yourself looking to travel to dance destinations with people that share your interests. Our Wild Blue Yonder Travel Club has several options you will enjoy. 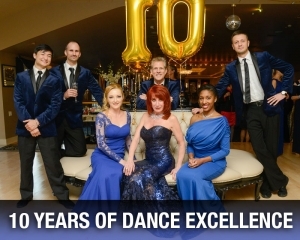 Local Shows and Dance Performances such as 2019 VA Wine Tour, Dance Legends in New York or Dirty Dancing at the Wilmington Playhouse… You will enjoy the shows with friends from your ballroom dance club. 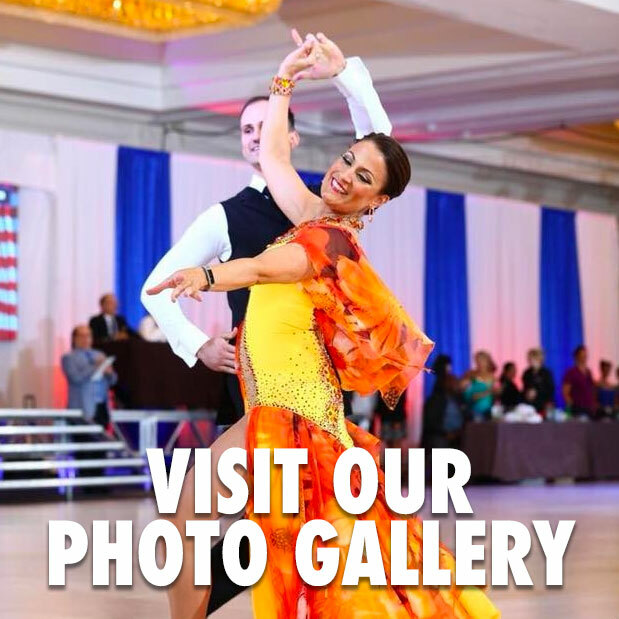 Dance Competitions like a World Championship in a European Country or New York, Atlantic City, Baltimore, Boston, Washington DC or Beyond… Go as a spectator or as a member of the BlueRibbon Competition Team and participate in the event. 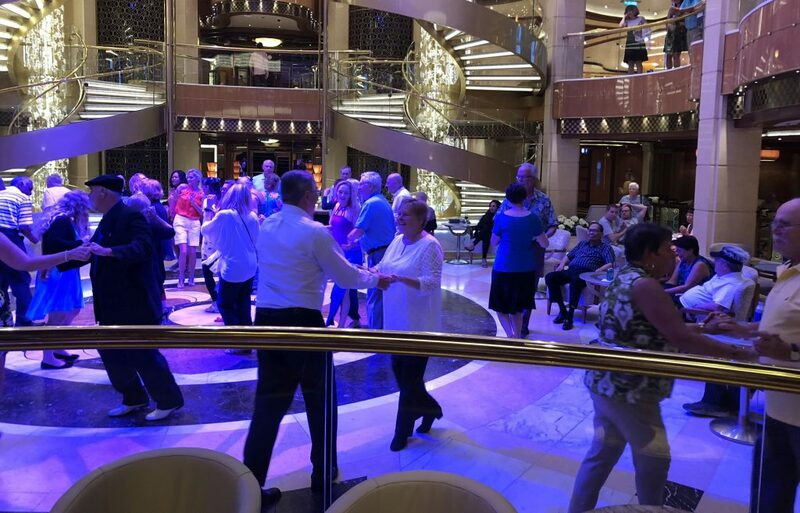 Dance Vacation/Dance Cruise: Join our annual escorted trip on the high-seas. 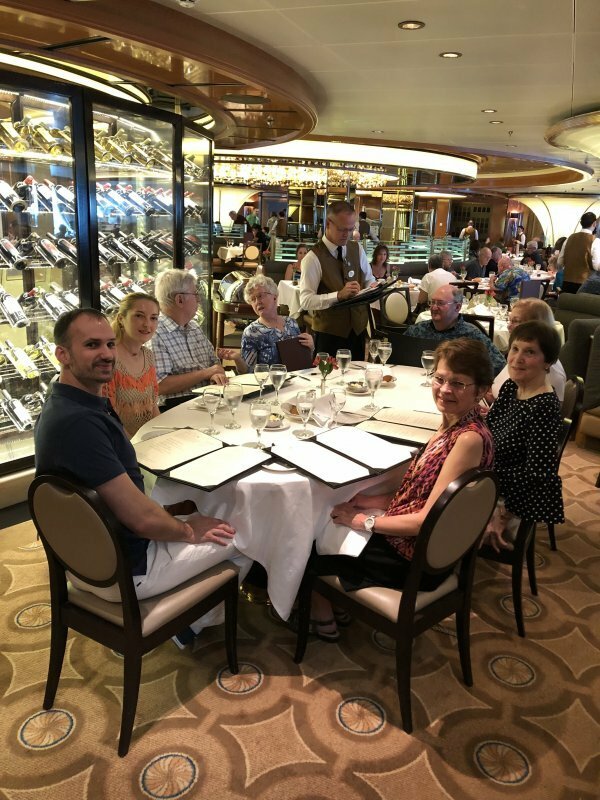 To make your reservation, see the complete pricing and itinerary information for the 2019 trip – click here. 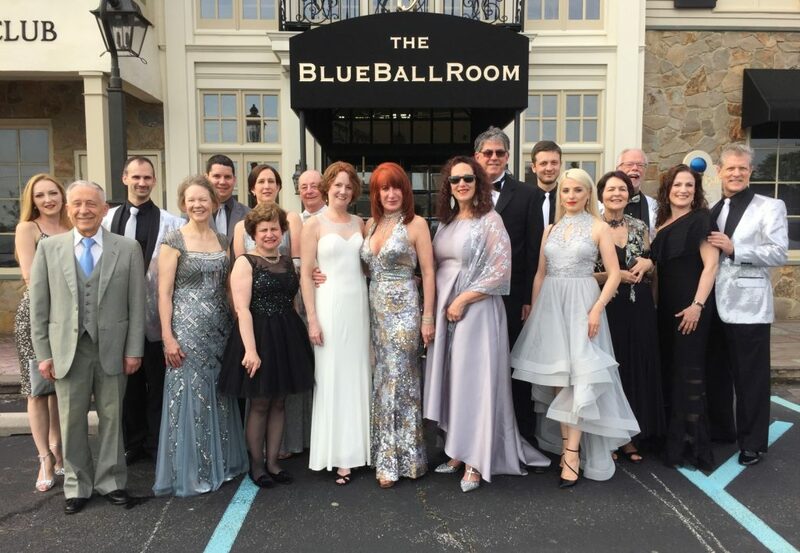 On-the-Town Charity Events to support a great cause and enjoy your dancing – like the Glass Ball, the First State Ballet Fundraiser and the Biggs Museum Gala Fundraiser… Join us!